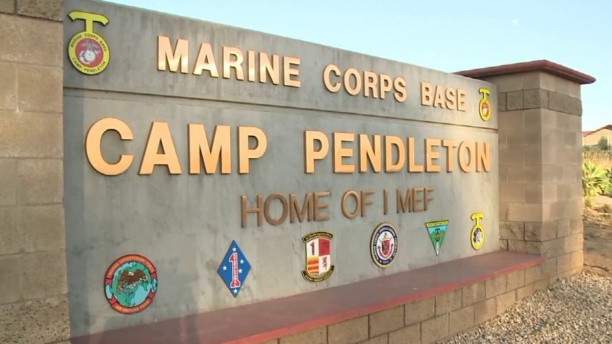 An accounting error by the federal government is threatening to take tens of thousands of dollars out of the paychecks of NFFE-IAM Police Officers at Camp Pendleton. Police officers at the southern California military base, members of NFFE-IAM Local 919, were notified in April 2017 that the an eight-year payroll glitch had resulted in the overpayment of more than 120 active and retired officers. The Department of Defense’s Finance and Accounting Services office allegedly used an incorrect locality-based pay rate from 2008 to 2016. Individual debts range from $12,000 to $80,000. The average overpayment was $3,500 annually, according to NFFE-IAM Local 919 President Robert Richey. Members have been given three options to resolve this matter: Pay the money back now, request a payment plan or submit a waiver request for the entire amount. The IAM and NFFE are working with the Department of Defense and elected officials to resolve the matter.